Our newest Q&A session is dedicated to the issue of online store security: read all about the technical aspects of keeping your website safe! Taking care of your personal belongings is #1 priority. And your drop shipping store is not simply a website you own – it’s not less than your personal achievement, your source of income, and, most importantly, your key to building a better future for yourself and your family. How to make sure that this valuable asset won’t fall into the wrong hands? 1. What could be the most likely threats to my store? If you haven’t updated your CMS platform for a long time, or if you have installed some pieces of additional software (themes, plugins, add-ons, etc.) from an unreliable source, you are basically putting your store at risk. 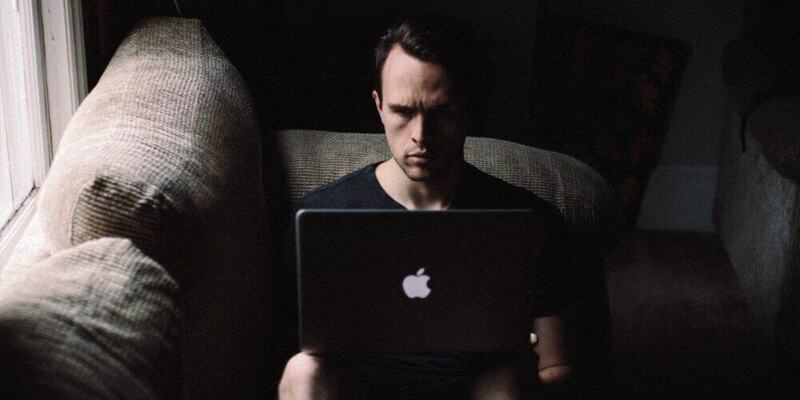 If you have a ‘weak’ password or if you keep it written in an easily available place, it won’t be difficult for hackers to steal your store data, as well as your money…and your business reputation. If there is no trustworthy antivirus software installed on the device you use to run your store, or if you use an outdated browser version, the device (and the store) gets especially vulnerable. 2. How to make my website secure if it’s not ready yet? What can I do on the store development stage? Consider which devices you’ll use to run your store. Contemporary automated solutions make it possible for you to access the store with the help of personal computers, laptops, tablets and smartphones. It gives you more freedom, and at the same time, more responsibilities. You need to check the browser versions on EVERY device and make sure you’re using the latest browser version. The same is fair for antivirus programs: check if you have them installed on EVERY device you’ll be using for your drop shipping business, and update them to the latest version if necessary. Create a strong password for your hosting account and for your website admin panel. Ideally, these passwords should contain at least 8 characters each, and it’s a great idea to include numbers and uppercase letters in them. The general rule is: the more complicated is the password, the harder it will be for a hacker to get an illegal access to your website. Pay a special attention to the place where you are storing all your valuable passwords. It’s not a good idea to use any kind of online storage for this purpose. Make sure that you’ve used the latest version of a CMS platform as the basis for your online store. Check its official website to learn more about the newest updates and most relevant proven versions. Do your best to only install plugins, themes and add-ons that are officially recommended by the CMS platform developers. Be really careful about so-called nulled plugins that are distributed for free – they are very likely to contain viruses and hurt your webstore. 3. How to make my website secure if the store is already running? First, make sure you’ve taken all the steps described above. Follow the updates as soon as you learn about the newest ones. It’s vital for everything you use: the CMS platform, themes and plugins, antivirus software and browser versions. If all of them are kept up-to-date, it’s much harder for hackers and viruses to do harm to your store and you. Change login and password from time to time to prevent any unpleasant surprises. Make sure to always use an actually working email address – this way, you’ll be able to restore the login details in case you lose or forget them. Create backup copies of your webstore regularly – if something goes wrong, you won’t have to destroy the store and start all over again, you’ll simply have to go back to the latest saved version. 4. I’m worried and I don’t think it’s enough. Can I do something else? Simply speaking, these free plugins limit the number of login attempts when somebody tries guessing your login details and enter the admin panel, and they also alert you if there’s a security threat. 5. There’s a virus! Or a hacker attack. Or a dangerous software, I don’t know what’s it exactly! What should I do? 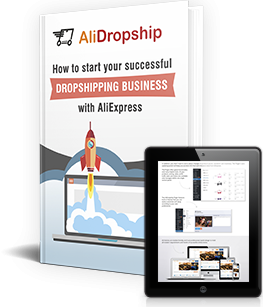 If your store is built with the help of AliDropship solutions, don’t hesitate to contact our support team! 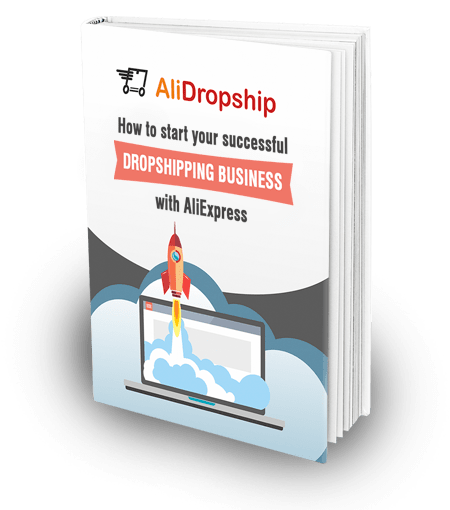 The best option is to send an email on support@alidropship.com address – this way, you’ll be able to describe the problem in detail, tell about your actions, and attach screenshots if necessary. Follow these simple rules and safely enjoy your thriving business!